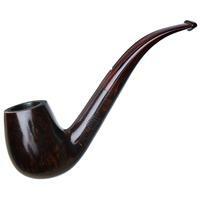 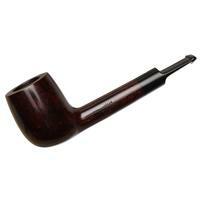 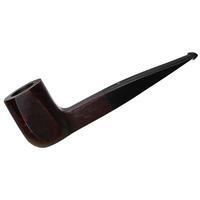 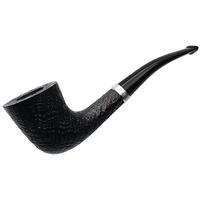 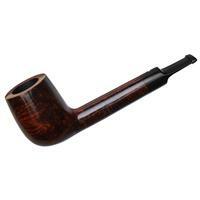 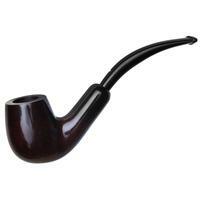 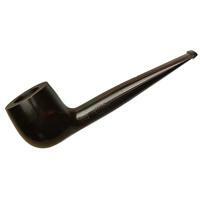 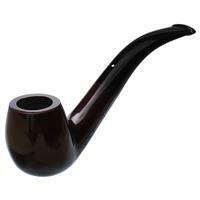 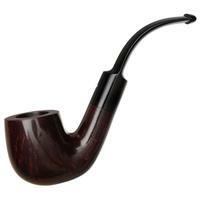 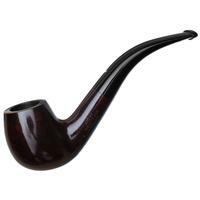 Often times, Dunhill with pairs its "13" bent Apple with a flaring mount-style arrangement at the shank end, making for a whimsical silhouette. 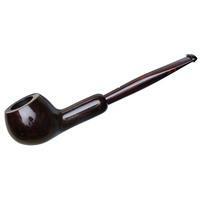 Nothing against that design, but I rather prefer more classic iterations, such as this tapered stem number — it does well to place the focus on the rounded bowl up front, which is where, in my opinion, the focus is most deserving. 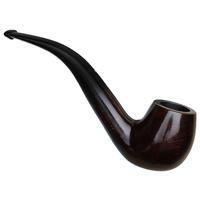 Sinuous of S-curve and plump of bowl and transition, this classic piece is as timeless as they come, especially in Dunhill's first finish ever — the ever-popular Bruyere.